Protect your home from unwelcome visitors! With a couple of simple security measures, you can protect yourself from a break-in. 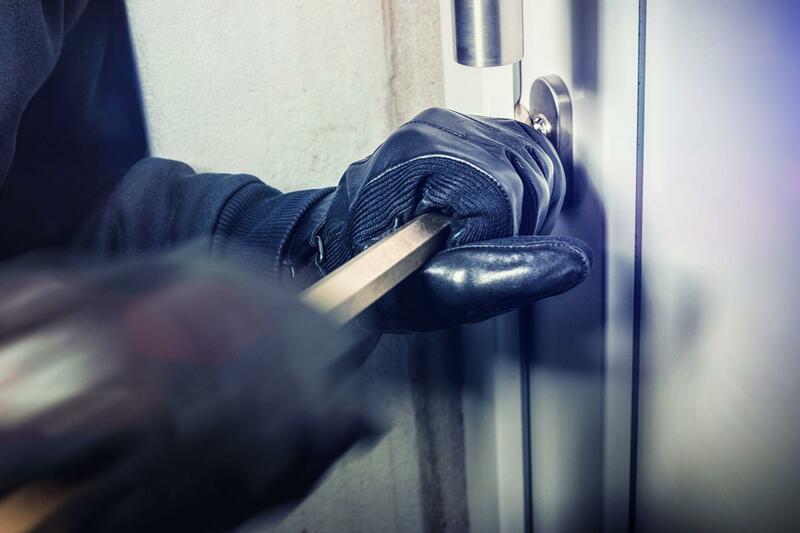 Police investigations have found that over a third of all break-in attempts fail because the houses or flats are well secured. Thieves like to help themselves and disappear as quickly as they can. Most break-ins are carried out by opportunists who open poorly secured doors or windows with simple levering tools. Security shutters by STOBAG provide your home with security from vandals. Burglars have no chance of getting into the house. Burglars target houses and flats that are not well secured. Mechanical safeguarding of doors and windows robs the burglar of valuable time and often leads to them giving up. Older windows with only simple fittings can be reconditioned by a specialist. A good additional lock with a sliding bolt on the front door protects you from uninvited guests. Windows should not be left open to any extent when the house is empty. Signs that the flat or house is unoccupied are to be avoided. Avoid closed curtains, overflowing mailboxes or telling messages on the answering machine like "We're on holiday." Have your mailbox emptied regularly. Have blinds go down or up and lights come on at irregular intervals (ask a friend or use a timer).